Paul Franklin is a force to be reckoned with. Enduring a major spinal injury when he was just 13 years old, Franklin has endured more physical, mental and emotional pain than most of us could even fathom. Yet, none of this pain could keep him from pursuing his passion — cycling. Born in New Zealand and now living in Ireland, Franklin was born and raised to love the outdoors. But, in 1971, a tragic accident left him with an injury that would affect him for the rest of his life. For the next two years, Franklin was forced to wear a neck brace, being deemed “Frankenstein” and “brass neck” by his fellow classmates, and, in the years to follow, he sustained many more serious injuries and surgeries that would have benched nearly anyone else. But, no matter the injury, Franklin was determined to keep cycling. 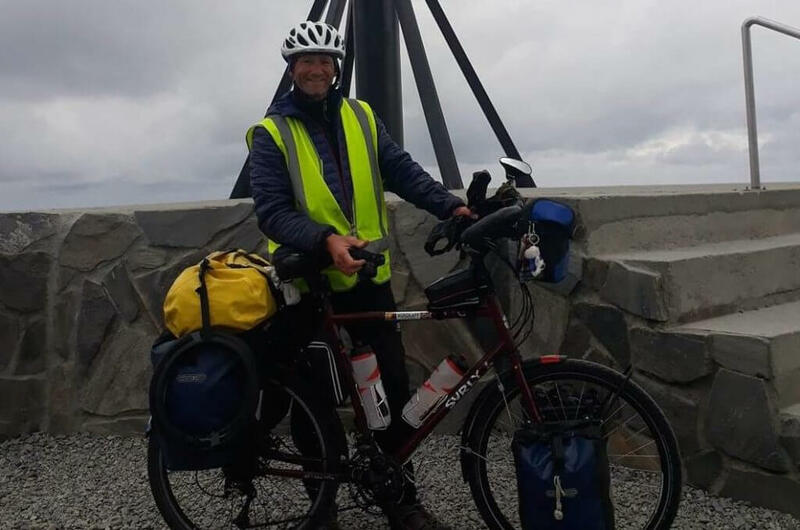 Through all of his physical traumas and surgeries, he has done cycling tours in 20 different countries including Ireland, Japan, Norway, and New Zealand. “The great thing is that I’m pushing myself to know what I can and can’t do. I think people in your life motivate you or inspire you, to encourage you to go far beyond what you think is possible,” says Franklin. One would think that the fear of adding salt to the wound would cause some hesitation before heading out on tours. But, according to Franklin, he doesn’t fear the possibility of sustaining further injury and decides to instead live his life to the fullest through adventure. 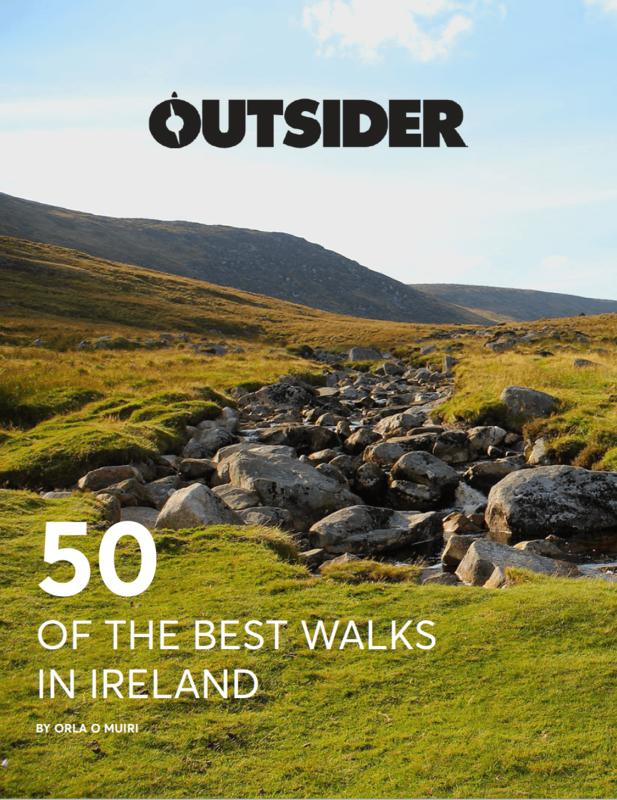 Franklin’s next goal is to walk from Malin to Mizen Head in Ireland. 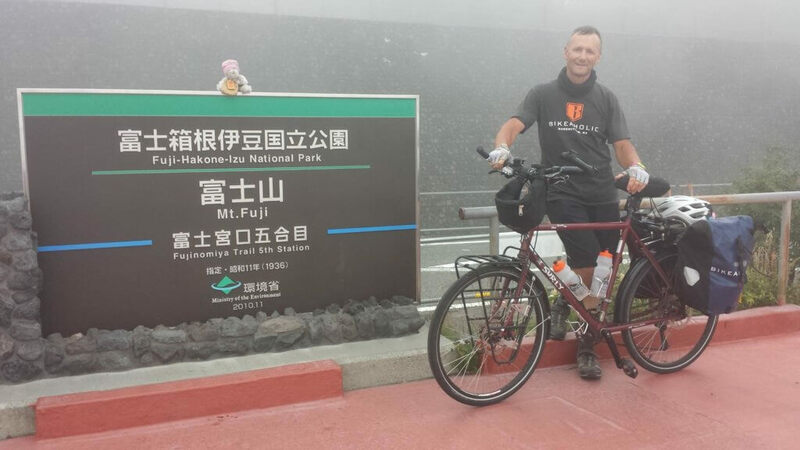 He has accomplished incredible feats, even with all odds stacked against him, and, he is proud to be the Spinal Fusion Guy who can’t wait for his next adventure. “Where I am now I’m content,” says Franklin. “It’s a beautiful word when you can look back and say, ‘I am content with what I have done’ and I am”.